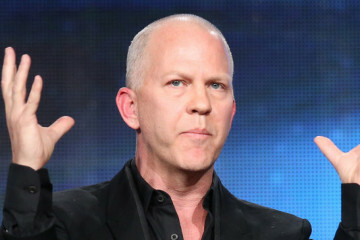 The Glee co-creator also shared his feelings on Coven. 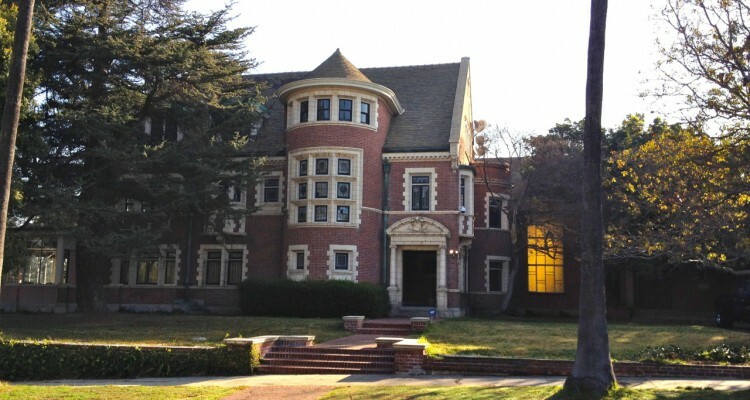 To differentiate Coven from Asylum and Murder House, we have to first realize that they had to have a bigger budget. A bigger budget meant bigger stuff, in terms of actors (the addition of Kathy Bates, Angela Bassett, and the cameos of Stevie Nicks), the locations where bigger, and even the craziness increased by twofold. Miss Lange’s character is also notable for not being a supporting act anymore. In murder house, she was not the focus, in Asylum, she was a repressed nun, in Coven, she got to let loose and become a fierce and powerful character. This increase in everything made Coven the most fun season of all 3. Honestly, I don’t think it’s the best one, however, in terms of entertainment value, I’d go with Coven. The 3rd season was also funnier, had elements of a reality show (the next Supreme), broke all the rules, and didn’t care how crazy it was to kill their characters and see them alive the next episode. This season was not perfect, but I sure enjoyed it. I’ll miss all the girls and I guess I’ll get to see them as new characters next season.